Let's start with the "News" section. This section is more focused on regular customers who regularly monitor the novelties of the online store. To promote the search, the "News" section is a good indicator of the success and relevance of the site. 6. New service, bonuses, for example: "When ordering from 50$ - shipping is free"
load high-quality beautiful photos. Good if they will be unique, but you can take those, which are represented on the photobanks. Do you think that this section is not the most important on the site? The "News" section, which is updated regularly, can increase the conversion and bring a significant inflow of traffic, increase the loyalty of search engines and customers. What is the FAQ section? This is a block with frequently asked questions of clients and answers of the company. Here you can list one more time in thesis the most important aspects: the conditions of the order, delivery, return, exchange of goods, size, delivery time, etc. 1. Do not write too long questions and long answers, it's tiresome. Everything should be brief and on the case. Paragraphs divide into sentences, by 2-3, so they are easier to read. 2. If it seems to you that you have missed something, look to your competitors and see the most popular customer requests. 3. The FAQ section frees you and your sales managers from unnecessary questions (although this is not a fact, but it reduces the frequency of "empty" calls, that's for sure). 4. Make short and understandable headings, select them. 5. The FAQ section is the same content as the whole site, which means that the rules for it are the same: if the answer to the question contains several points, make them a bulleted or numbered list. 6. If the answer to the question contains a lot of information, give a short answer and insert a link to the section, page, article from the blog, which give an exhaustive answer. 7. If the functionality of the site allows, you can make a short summary, and when user click on a question, he turns out to the desired part of the page. 8. If you have any videos that can answer the question - feel free to download them as a answer. Practice shows that modern users prefer watching videos rather than reading text. 9. To strengthen the answer, you can attach screenshots or photos. Important! When creating the FAQ, make sure that you have a link to it on the main page. Not only that, that in header of a site, namely from the main page. It will be necessary for advancement. How to decorate the section "Contacts"
5. A map with the address of an offline store or office. You can ask your developer to nicely arrange the contacts section. Here you can show creativity. 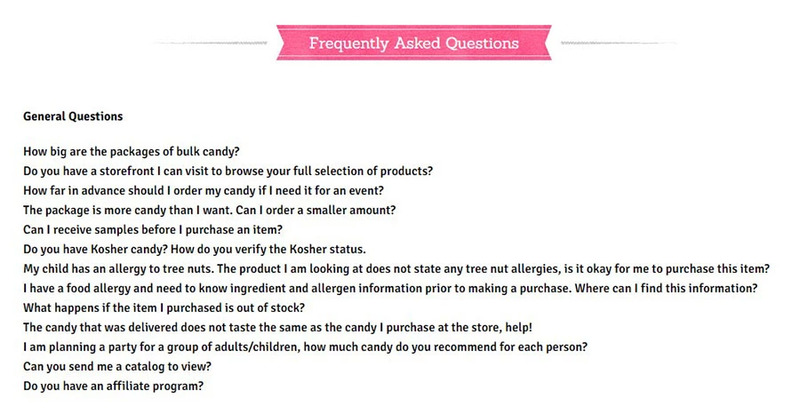 The latter is in addition to the FAQ section and directs your users to the desired department. This will increase loyalty, since no one wants to wait until you switch the client to the appropriate department. How to correctly draw up the section "Guarantees", "Return of goods"
This section is usually combined into one. In the "Guarantees" block you can write how many days there is a guarantee for this or that product. 1. Under what conditions is it possible to return the item: the size did not fit, in reality the product differs from that in the photo, the wrong color, other equipment or model, detect, etc. 2. What goods are not refundable. 4. Specify what should be saved when returning: a check or order information, payment information, a commodity waybill, label, marketable condition etc. The "Guarantees" / "Return of goods" section is necessary in order for customers to trust you, this will increase the conversion. Also such sections are likes of search engines, as they are user-oriented, on his trust in you. In this article we have considered the rules of writing news on the site and the FAQ section. 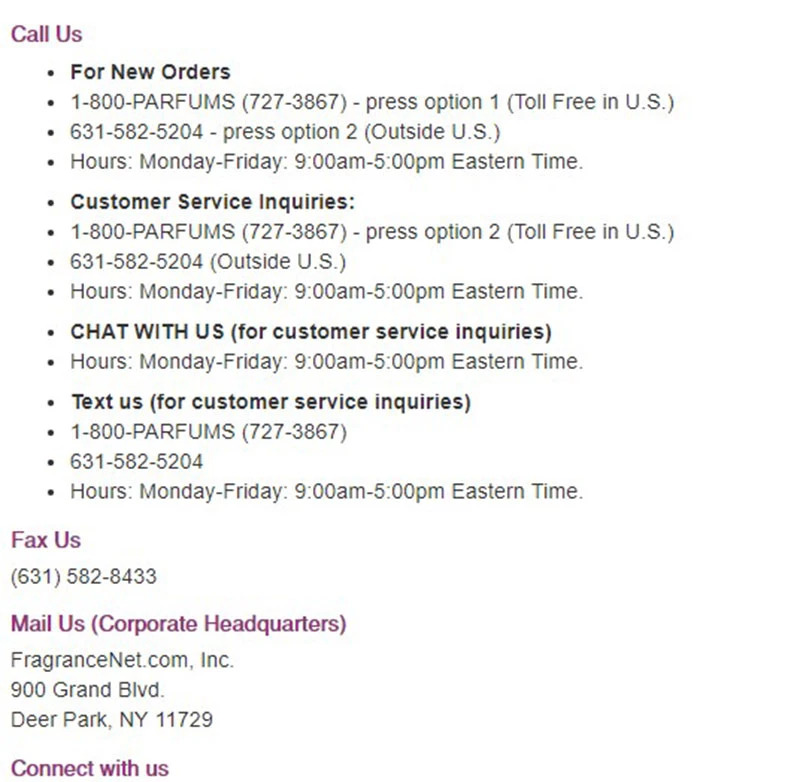 Tald you how to beautifully design the "Contacts" section and how to properly format the "Guarantees" section. We hope the article was useful and you will successfully apply the advice in practice. 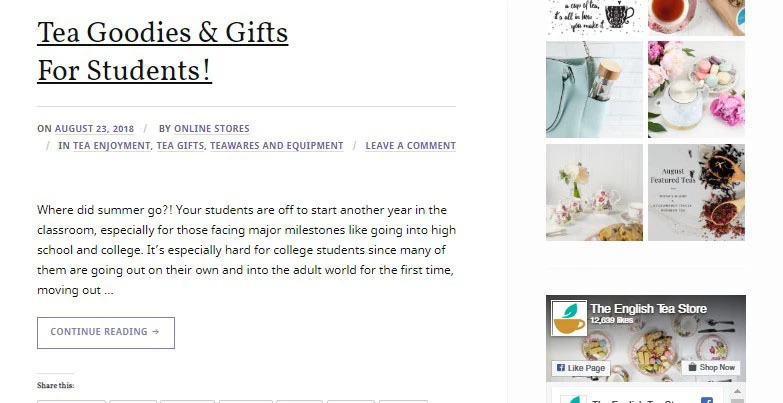 Read also how to make out the main page, the text "About Us" and fill out the product card in our article "Content for the online store". Quote for you: "Thus saith the LORD, Let not the wise man glory in his wisdom, neither let the mighty man glory in his might, let not the rich man glory in his riches."